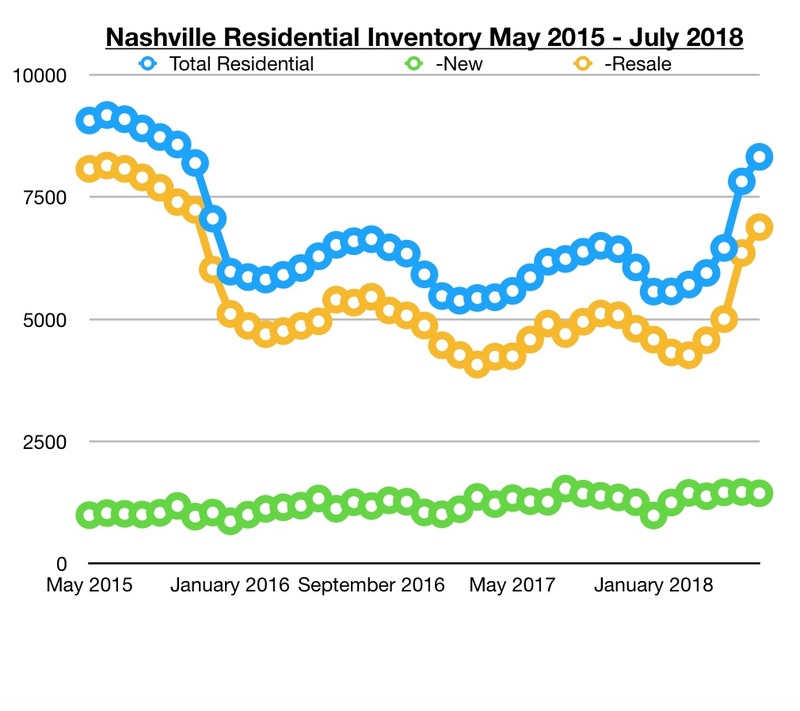 Here are the numbers for the Nashville Real Estate Market in July 2018. If you read Wednesday’s letter on Inventory, then you already have some idea of what July looked like in Nashville. If not, you can Click Here for that Chart. And IMHO, it’s all good! I can’t yet make the claim that the overall market has turned, however, the leading indicators are pointing that way. After three years of a seller’s market, the good people of Nashville need a break from this hectic pace. It’s not healthy to stay in a polarized market for long. 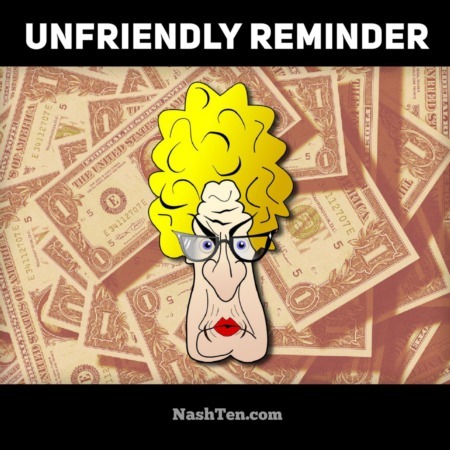 Thankfully, the pendulum always swings back towards the center. While the overall market might be balanced, things could be different in your neighborhood. If you have a ton of new home sale construction to compete with, the market might seem soft. 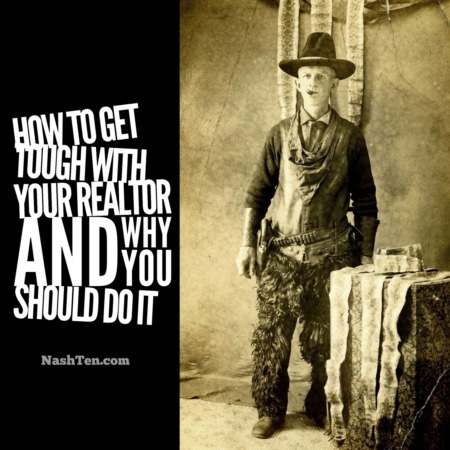 Or, if you live in a popular area with few homes on the market, it might still be a seller’s market in your locale. 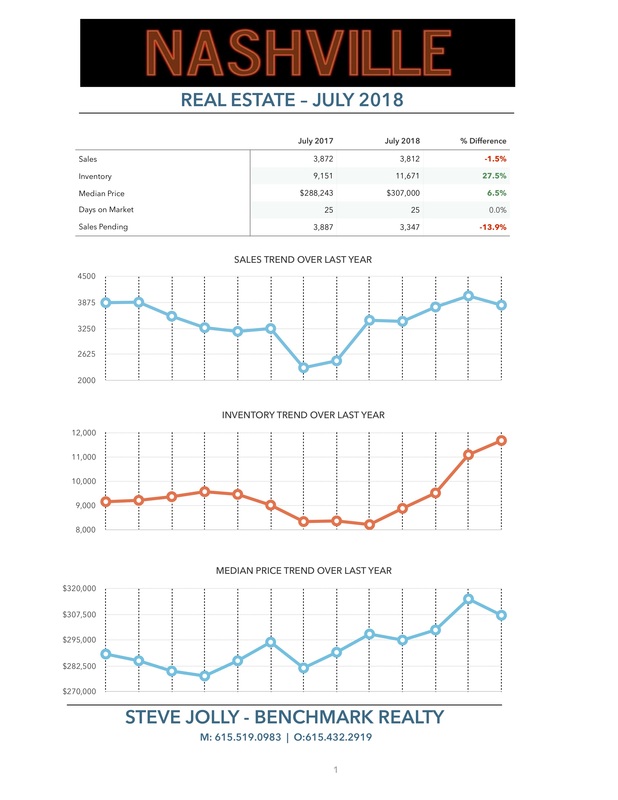 When you look at the decline in Sales and Median Price over June 2018, don’t be too concerned. Real Estate is also cyclical, and we see that trend every summer. The increase in Inventory is due to inspired home sellers who got off the sidelines and into the game. If you have questions about the market trends in Nashville, then hit reply today. I’ll be glad to respond with an answer right away. The Daily Deal in Nashville is this historic cottage in the Nations with a big front porch for less than $380,000.